Off at college. Living in my own apartment. I knew it all. I decided that, since I had my own apartment and all, I ought to cook myself a meal. Pretty normal thing, right? Not for 19-year-old RJ Ochoa. I called my Mom, told her I wanted to make some pasta, and asked for help. I may have known it all, but that included knowing that Mom is actually the one who knows it all. She told me what to buy and gave me a rundown on the process. Leggo. So I've got the noodles boiling, right? I'm dancing around the kitchen. I think I'm Bobby Flay up in this business, tossing around spoons and sliding all over the floor like Joel Goodsen in Risky Business. The final thing for me to tackle, remember that I'm literally making the most basic thing possible in pasta, is the sauce. My Mom had said to throw some of it in a bowl, toss it in the microwave ("Put a paper towel over it son. Don't make a mess." she said), and sit back in admiration. I'm a pretty smart cat so I followed those instructions and thought I was in business. A minute and a half or so after I set my sauce up to get all nice and warm, I opened the microwave and THE BOWL HAD VANISHED! In an effort to calm myself I said that my roommate must have pulled a brilliant trick on me while I'd run to my room mid-microwaving. So I did it again and stood guard. Nobody was going to take my sauce! THE BOWL VANISHED AGAIN AND I LEGITIMATELY THOUGHT THERE WAS A DOOR TO NARNIA BEHIND MY MICROWAVE WHERE SOMEONE WAS STEALING MY ALFREDO SAUCE! It turns out that you're not supposed to put styrofoam in the microwave. Good one, RJ. What's the lesson to be learned here? Sometimes being bold is really dumb if you have no idea what you're doing. That's why my Mom told me to put a paper towel over the sauce. I had no clue what I was doing. I was going to destroy this meal. If we're being totally honest I could have started a fire or something, but instead I was worried about Narnia (I legitimately thought that). The Dallas Cowboys have spent a lot of time getting prepared for the 2016 season. Tonight's preseason game against the Seattle Seahawks will serve as the dress rehearsal for that occasion. They've "put paper towels" over this whole thing by making sure that recently concussed Dez Bryant and Tyrone Crawford sit the game out. It's time for them to get bold and make their meal, alfredo sauce and all. It's time for them to be bold in a smart fashion. Welcome to my 5 Bold Predictions. Let's roll. October 12th, 2014 was a long time ago. 684 days to be exact. It would be particularly bold to say that Zeke would then have 684 yards against the Seahawks, but I'm smart enough to figure out there's no Narnia in my microwave so I'm not going to do that. On that early October day, then Dallas Cowboy DeMarco Murray toted the rock 28 times in Seattle, accumulating 115 yards and a touchdown (game-winner for what it's worth) in the process. You know when you get a new phone and peel off that little plastic film that's on it? I don't know why, and neither do you, but that's one of the best feelings in the world. That's what it's going to be like for the members of Cowboys Nation tonight when we see the future of our team in action for the first time. No Dez Bryant will make things interesting, but Zeke is going to justify why the Cowboys' brain trust exercised the 4th Overall Pick on him tonight. #Vamonos. The only thing in the history of the world more stupid than the way I handled pasta for the first time is the preseason performance of Dak Prescott. Word on the street, don't believe it, is that Cowboys fans have gotten too carried away with Prescott-mania. It's ok to be excited about Dak Prescott. We told you why last Saturday. It's completely and totally normal to enjoy the prospect that Dak is and what he could someday be for the Cowboys. That being said, Dak is in for his toughest challenge to date. He'll be taking on most of the starters for one of the NFL's most formidable defenses, and he'll be doing it without his most lethal aerial weapon. 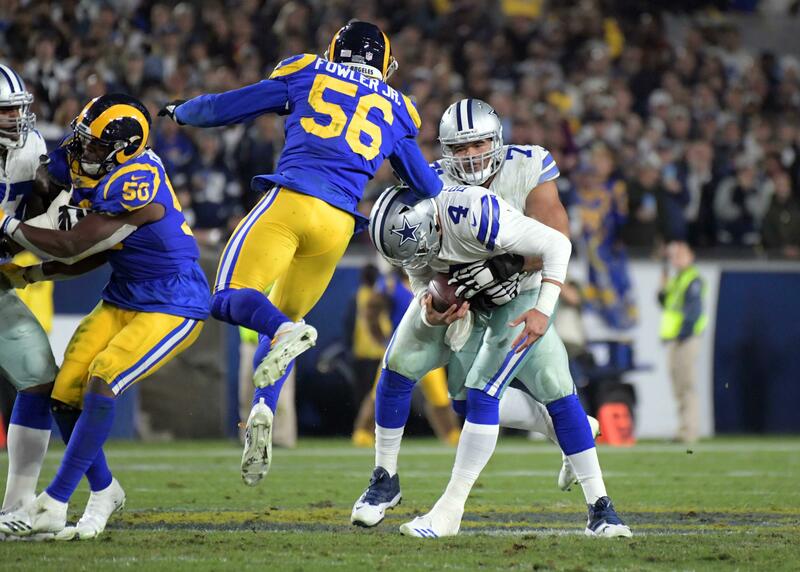 If/when Dak does this tonight I am going to lose my mind. You're going to lose yours. It's going to be incredible. Let the record show that I like Russell Wilson. I really like him. He's one of my favorite NFL players. You got that, record? Cool. Russell Wilson is probably the most corporate-y athlete in America outside of JJ Watt. This dude has commercials for the Microsoft Surface tablets, Bose headphones, some kind of razors, this, that, the other thing... Russell Wilson is everywhere! I'm all for a dude making a living however he wants, so do you Russ. Do you. But let's call a spade a spade here and acknowledge that Russell might have more commercials than he does career touchdowns, which is saying something. Whether you're watching tonight's game on NFL Network, GamePass, local broadcast... Russell will find you. And he will try to sell you something. Be warned. Did you know that Antonio Gates played basketball in college and that helps him as a tight end? 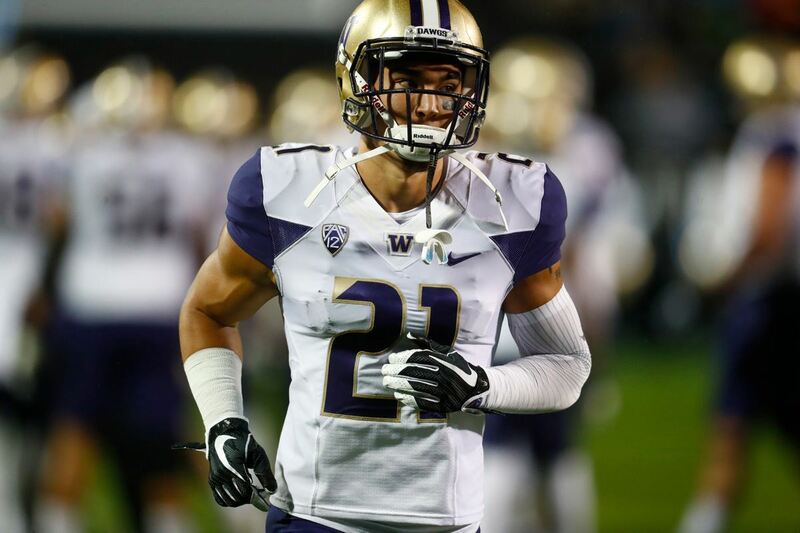 How about Jimmy Graham? Julius Thomas? Rico Gathers? WHEN DOES IT END? The Baylor Baller (um hello epic nickname) turned Dallas Cowboys Tight End Rico Gathers hasn't really impressed this preseason period. 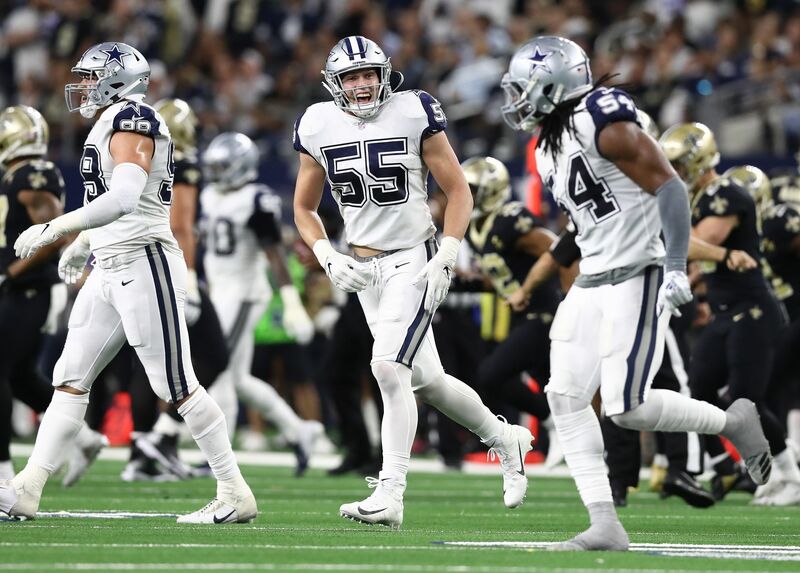 There are many (more like dozens) of us who were actually afraid that Rico would never make it to the Dallas practice squad (he might not) if he doesn't make the Final 53-man Roster. Here's the deal. Rico Gathers wears #80. Jimmy Graham used to wear #80 back when he was good and before the Seahawks broke him. In this game the Seattle loyalists are going to see the player that they thought they were getting when they traded for Graham. Except he'll be wearing a Star on his hat. Call it the "Rule of #80" if you want. Because it's happening. Boo-ya. Shockingly, we haven't heard a whole lot about the NFL moving the touchback mark to the 25-yard line in the first two preseason broadcasts. This fascinates me. There are an innumerable amount of ways that this could come into play in an NFL game, I even hypothesized some of them with Inside The Pylon's Chuck Zodda a few weeks back on the RJOShow. The third preseason game is the dress rehearsal. We all know that. It's the time where you can really gauge your team in legitimate situations, all before doing it for real a few weeks from now. I'm not saying the Cowboys should come out and test every trick in the book, but if they're planning on getting creative with the advantages this rule change could provide at any point in the season... now is the time to see it in action. Warm up the boot, Bailey. Let's have some fun. 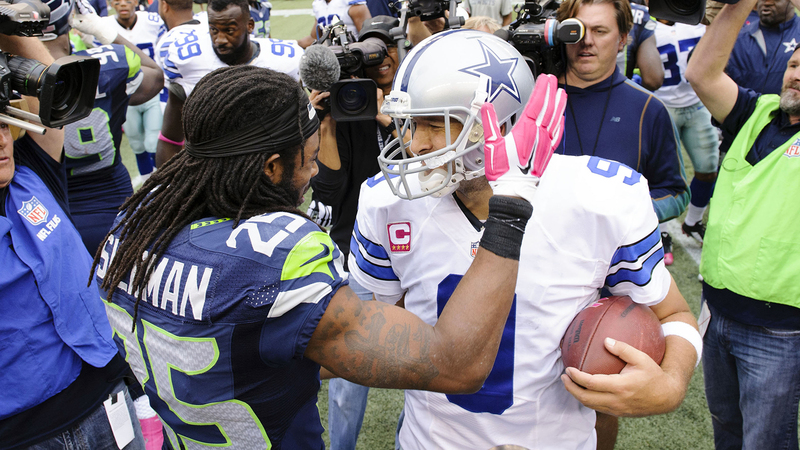 What are your Bold Predictions for tonight's Cowboys/Seahawks game? Let us know! Comment below, Email me at RJ@RJOchoaShow.com, or Tweet to me at @RJOchoa! Tell us what you think about "Dallas Cowboys At Seattle Seahawks: 5 Bold Predictions" in the comments below. You can also email me at RJ.Ochoa@SlantSports.com, or Tweet to me at @RJOchoa!